Hello Ladies and Gentlemen! 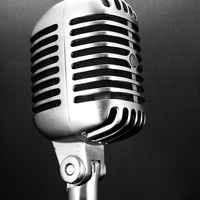 This CastingCall is for the Major Role of The Announcer. The Original Voice Actor that was voicing this role is currently dealing with family matters at the moment and I thought it would be best for him to focus on that. The Announcer voice's the Begining Introductions, Intermissions and Ending Credits. I will give this Role to either Male or Female. The Announcer is the one who says the Opening, intermission, Scenes and the Ending for each episode. There is no right way on saying the lines. You can either make it sound like the 1940's Announcers or just Speak it. Ladies and Gentlemen; Once again, we welcome you back to yet another exciting adventure of… The Shadow! 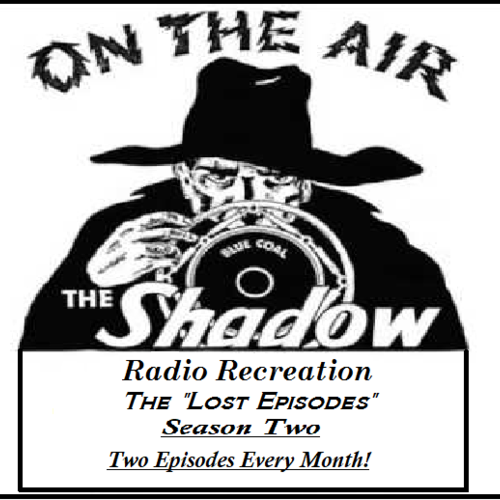 In this Second Season, the Shadow will demonstrate forcibly to old and young alike that crime does not pay! We’ll return to the Shadow in just a moment. Ladies and Gentlemen, as we begin our Second Season of the Shadow, don’t forget to check out our Facebook Page for updates on future episodes, and as always, if you have any questions about the Program or wish to help voice a character for a future Episode, feel free to leave us a message and we will reply as soon as we can! Now back to the Shadow. “The Shadow” Program is based on a story copyrighted by Street and Smith Publications. The characters, names, places and plot are fictitious. Any similarity to persons living or dead is purely coincidental. Again, next time; the Shadow will demonstrate that….